East Coast Breakfast is the Best Breakfast Show in the country! Yes! It's official! East Coast Breakfast is the best in the country! 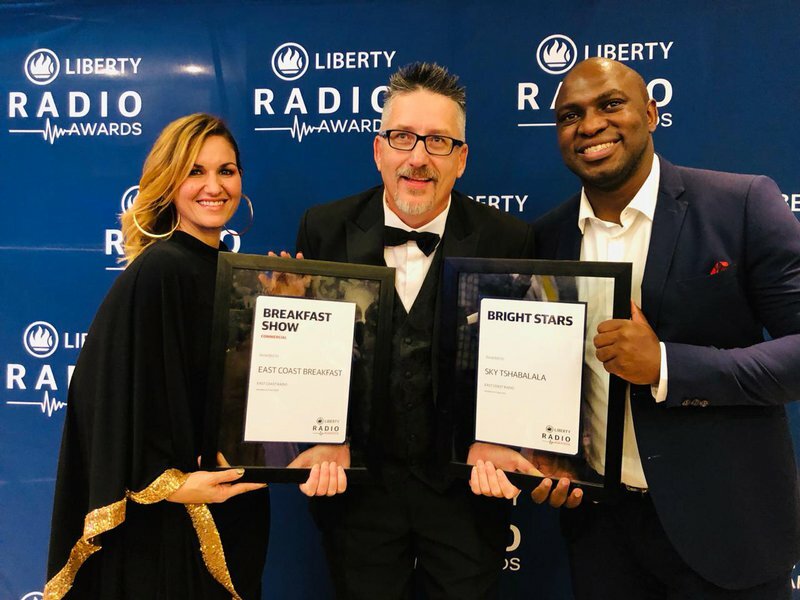 The Liberty Radio Awards took place this past weekend, and East Coast Radio brought home two awards. It's a moment we will never forget - being called up to accept the award for Best Breakfast Show in the country. Emotions and smiles ran high, with hearts bursting with pride and absolute joy. We're exceptionally proud of this achievement and couldn't have done it without you, KZN! This morning, the hype and momentum still ran high when the producer brought in the award.